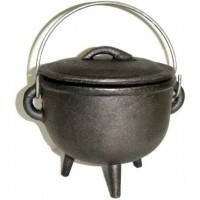 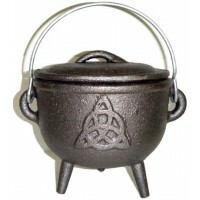 The perfect cast iron cauldron for smudging, cleansing and other ritual use complete with lid and stay cool wood handle. This rugged little cauldron is perfect for charcoal incense or cone incense. 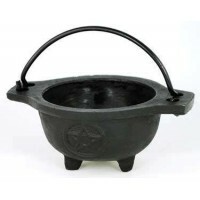 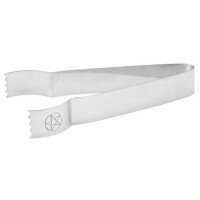 The wooden handle gives you a safe way to hold and move the cauldron while it's hot making it perfect for smudging or cleansing. 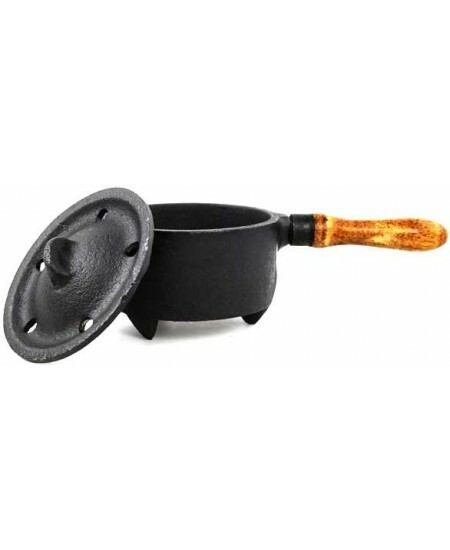 The holes in the lid let the smoke escape, while still keeping hot stuff covered. 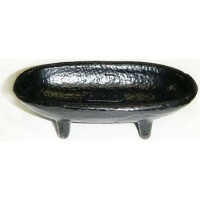 Size is about 1.5 inches tall including the feet, and about 2 inches wide across the bowl. The handle sticks out another 2.5 inches. 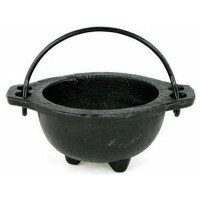 Comes complete with lid. 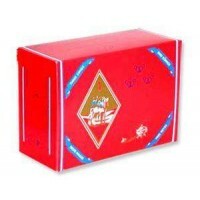 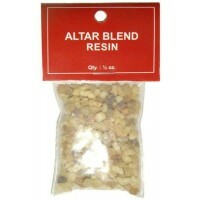 Item Number: RV-BR73 | Approximate Size (Inches): 4.75 wide x 2.00 deep x 1.50 high | Approximate Shipping Weight: 1.00 lbs. 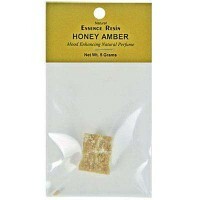 All natural Honey Amber Essence Resin is imported from India. 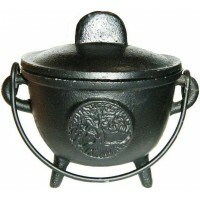 Can be used t..
Charcoal Tablets are great for burning your own loose incense blends, herbs..